No one plans on getting into an accident. Whether the crash was caused by poor road conditions, driver error or due to a mechanical issue with the car that hit you, an accident can be tough to recover from. Even if you are not hurt, there is a chance that your car may suffer serious damage in an accident. It is critical that you take your car to a mechanic immediately. Although your insurance company may tell you where to take your car, the decision is up to you. If you feel comfortable with a certain repair shop or a specific mechanic, you should work with that shop or mechanic. Before anyone can work on your car, you must submit a claim to your insurance company. Once the insurance company has received the claim, they will authorize the repair shop to do the work. In some cases, the body shop will work with the insurance company if they don’t want to pay for the work or deny the claim for any other reason. You should never be pressured to admit fault when talking to an insurance company. In a no fault state, you will be working with your own insurance company to take care of the damage done to your car and any injuries that you suffered. In tort states, your insurance company will go to court if necessary to settle the case. To save time and money, an insurance company may try to get you to admit that you were at fault or at least partially at fault. While you want to settle your case as soon as possible, you should take as much time as you need to get the best possible result. You don’t want to leave money on the table that you will need to pay for your hospital stay or to help you pay for your house if your unable to work after a crash. 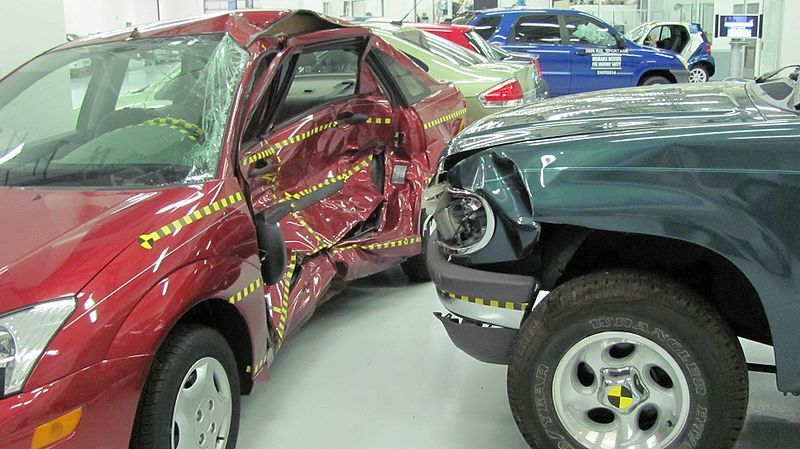 If your car is damaged in an accident, body shops such as Martins Collision Repair are available to help you. Taking your car to a qualified mechanic will help you get your car back as soon as possible in an attempt to help you move on with your life.